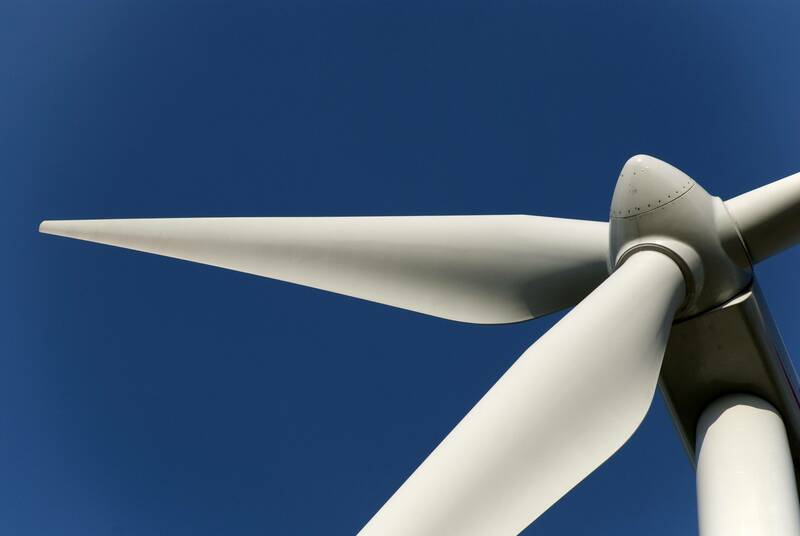 French energy group Engie said on Tuesday it has received clearance for its grounded 500 MW gigawatt capacity offshore Yeu and Noirmoutier wind projects. Engie said the 2 billion euro ($2.27 billion) projects, which it is developing with renewables company EDPR, and a unit of French public sector lender Caisse des Depots, will proceed with the calls to tender after it obtained the final authorization from the government on Monday. A spokesman said the wind farms are expected to be operational by 2021. The farms are in an 83 square kilometers zone, and they will have 62 turbines manufactured by Siemens Gamesa Renewable and will produce 1,900 megawatt hour of electricity per year, which represents electricity consumed by around 790,000 people. Engie said the Yeu and Noirmoutier projects, together with the Dieppe project which was confirmed in June, will give it a combined capacity of around 1 GW.